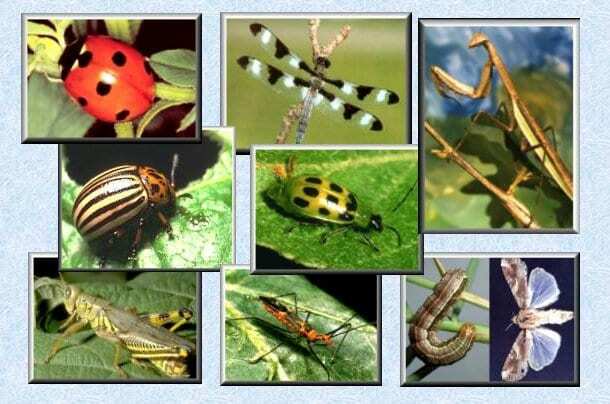 Conservation biological control is the practice of designing and managing habitat that supports beneficial insects that regulate pests, while reducing or even eliminating the need for pesticides in landscapes. While many of the same flowering plants that attract pollinating bees also attract insects that attack common pests, effective conservation biological control requires a holistic approach to design that includes far more than simply growing the right flowers. 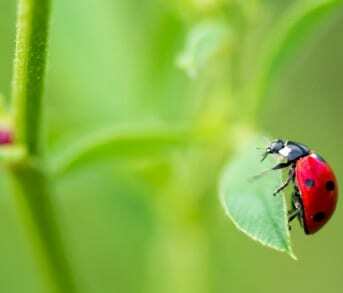 Learn how to merge the principles of garden design and basic ecology to successfully influence the community of beneficial insects that keep pest insects at bay. As schools, parks, and other public areas increasingly ban the use of pesticides, conservation biological control is gaining visibility as an ideal tool for insect management. Geared to landscape professionals, this webinar introduces tools for design and maintenance, and provides resources for further study. Frederique Lavoipierre serves as the Director of Education at the Santa Barbara Botanic Garden, where the focus is on California native plants. 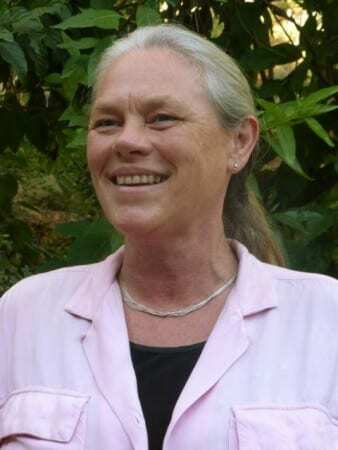 She holds a Master’s degree in Biology from Sonoma State University, with an emphasis on sustainable landscape practices and conservation biological control.Frederique Lavoipierre was the founding director of the professional certificate program in sustainable landscaping at Sonoma State University, and founded and operated one of the first certified organic nurseries in California. She is the author of Garden Allies, a series for Pacific Horticulture magazine, completing its 9th year of publication, and has published in Public Gardens, Bay Nature, and the San Francisco Chronicle, among others. Frederique has extensive teaching experience in wilderness, garden and classroom settings.